I would like to introduce François Walter, from MoobleGum, already known by many of you for being the winner of our App of the Month award last August, for his Kids Song Planet app. 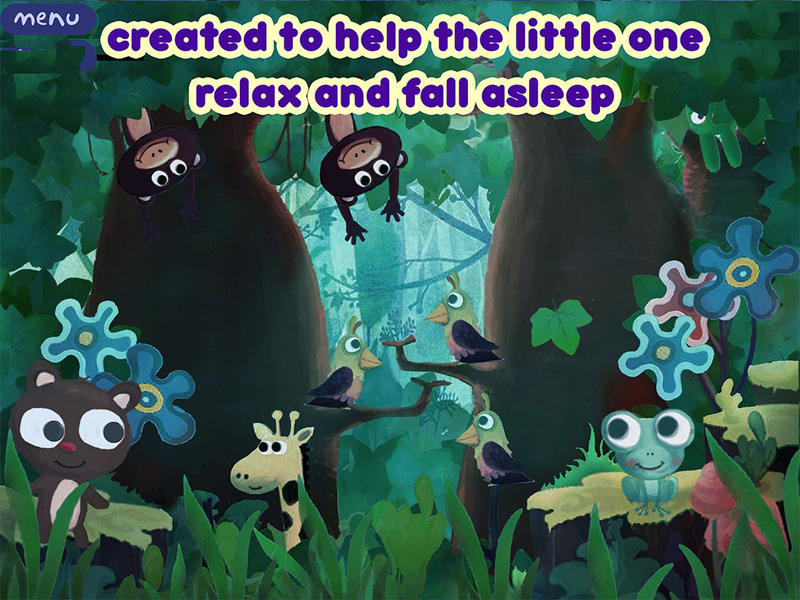 His apps Lullaby Planet and Animal Sound Box were at the top charts in iTunes Kids category for weeks and he will share some of his learnings from that experience. Kwiksher’s questions are in bold, to facilitate the reading. Feel free to send more questions to François via comments below. I am sure he will appreciate. Enjoy! 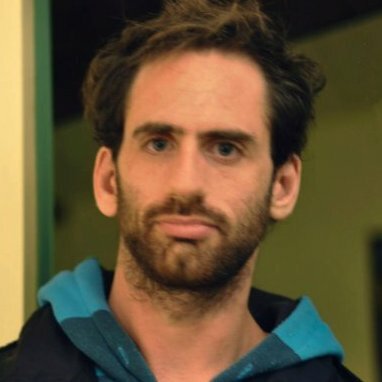 I am Francois Walter, app developer and freelance designer based in France. After working 7 years as 3d artist for video games companies, I decided to quit and achieve something more personal. Trying to follow my dream to be an illustrator. It took me only one month, after I discover there was a market for children app on mobile, to buy my first mobile device and start working on my first project! It was the perfect mix between my passion for illustration, and my experience with games and interactive content. It was also a new way to tell a story and interact with the children. The only problem was to find a tool, which would allow a non-programmer like me to create those apps. Glad to hear it. When was that? I started to work with Kwik a year ago. So far I have 12 paid apps in Apple Store. I am not working full time on it, as I still do freelance 3D work, but I really appreciate working with Kwik because I can script a project in only a few days! I really don’t need to worry about the coding! Kwik is a simple and powerful plugin to use. Simple because you can create most storybook scenarios without writing any line of code. Powerful because you have many tools and you can even enhance your app as much as you want with external code. Kwik also take care of creating the icons for you, compressing the images, reporting any mistake you could have made with layer names and scripting. Above all, my favorite feature is how fast you can create an app with Kwik. It is really beautiful to be able to build your idea into a fully working app in a couple of days! 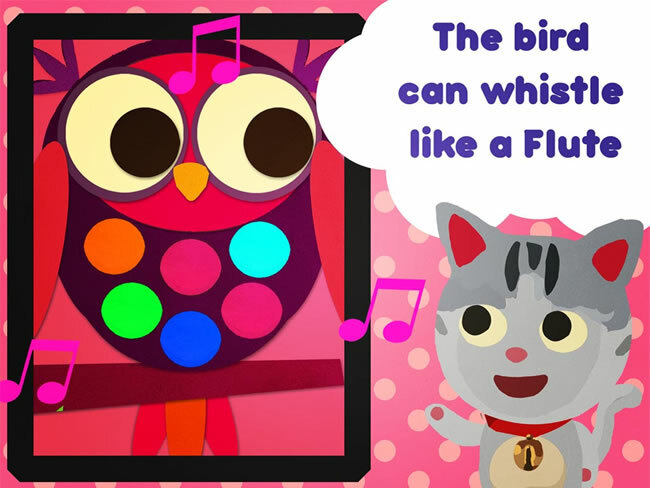 Your apps “Animal Sound” and “Lullaby Planet” were top sellers in the iTunes App Store. Would you tell us a bit more about how it happened and the results you got from this opportunity? Honestly I don’t know how and why those apps reached the app charts for a few weeks. It happened after an update, exactly at the time Apple just created the Kids category. I learned that it is important to update my apps frequently, and change the keywords to get more attention to them. About the results, I am glad the exposure got me a few thousands dollars and, more important than that, helped me to establish a good amount of potential followers, people that bought apps from the same publisher based on their experience with a previous one. I guess thou you can make money in the long run even without being highlighted by Apple. All starts with some notes and sketches on paper. I try to note all my ideas, sketch the different pages, and think of all the interactions before I start to do anything on computer. Then I do all the design in Photoshop, think of the different layers I will need, name them correctly, and have everything clean before starting Kwik. Finally in Kwik, I usually work on one page until I am happy with it, and then copy and paste the script of this page into the other pages. This way I don’t loose time doing and redoing everything. One step at time! Now that I have made a few apps, I also reuse lots of elements from my past projects. Start with simple idea and have a look on the app chart. Do your research to check how similar apps are doing on the stores. You may be surprised to see what is performing well and what is not. Also, don’t think you will be rich with only one app. Not really. I don’t really know a lot about marketing, and it will take too much of my time to market. I am fine with my approach because I design simple apps. However, if you want to create a more complex app and you are investing a lot of time, you will definitively need marketing to get your app noticed. The only marketing activity I do is inside the Apple Store: selecting the keywords that will drive the most users. I use the free website “Straply” to help me find the most efficient keywords. Also by working a lot on the icons, description and screenshots. I plan to work on a musical app in the future. Hopefully I will have more time to work on it soon. I hope you will be successful delivering your story or game to a large audience. It is a tough market, but it is also very rewarding to think that many people are enjoying a product that you have created.